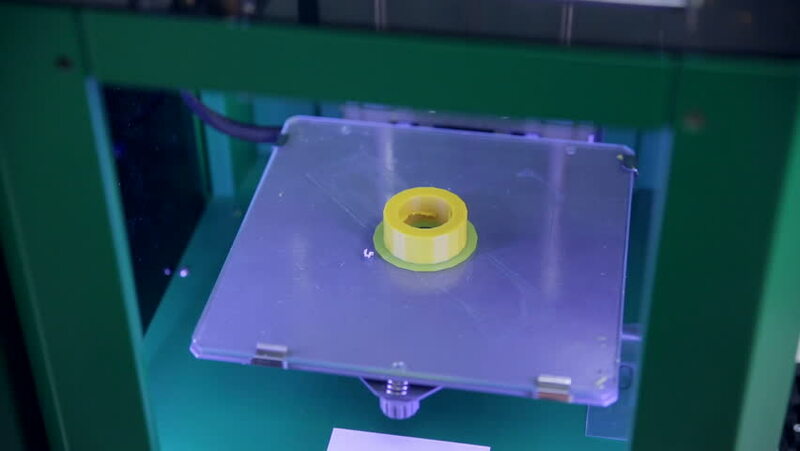 3D Printing industrial component - nut for modern car. hd00:09Man shows an item, printed on modern 3D printer. hd00:12Hands open the aluminium suitcase with poker set. hd01:29CIRCA 1963 - How the modern manufacturing is faster and more efficient. hd00:14Grilled chicken on the grill. Slow Motion in 96 fps. Chicken cooking on a barbeque grill. Hand Using Tongs For Turning Meat on the Grill. Chicken meat cooking on a barbecue grill. Outdoor cooking.